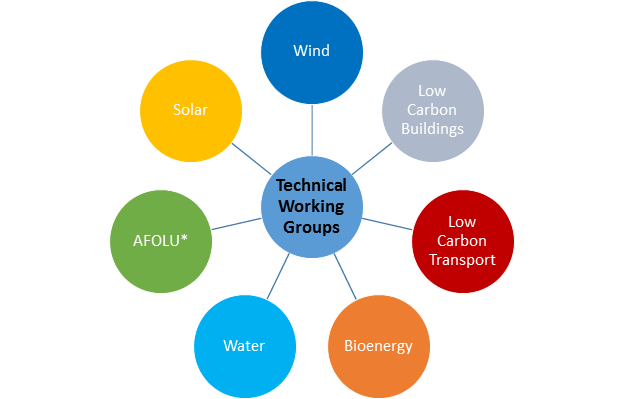 Technical Working Groups consisting of key experts from academia, international agencies, industry and NGOs, develop eligibility criteria for each low-carbon investment area. Making final recommendations about eligibility criteria to the Standards Board. A large body of work already exists for each of the areas, conducted by various academic institutions and industry groups. The development of eligibility criteria by the Techncial Working Groups builds on this work rather than replicating it. Further Technical Working Groups are being established. These will cover important areas such as Resilient Infrastructure, Industrial Energy Efficiency, Energy Storage and Energy Distribution. 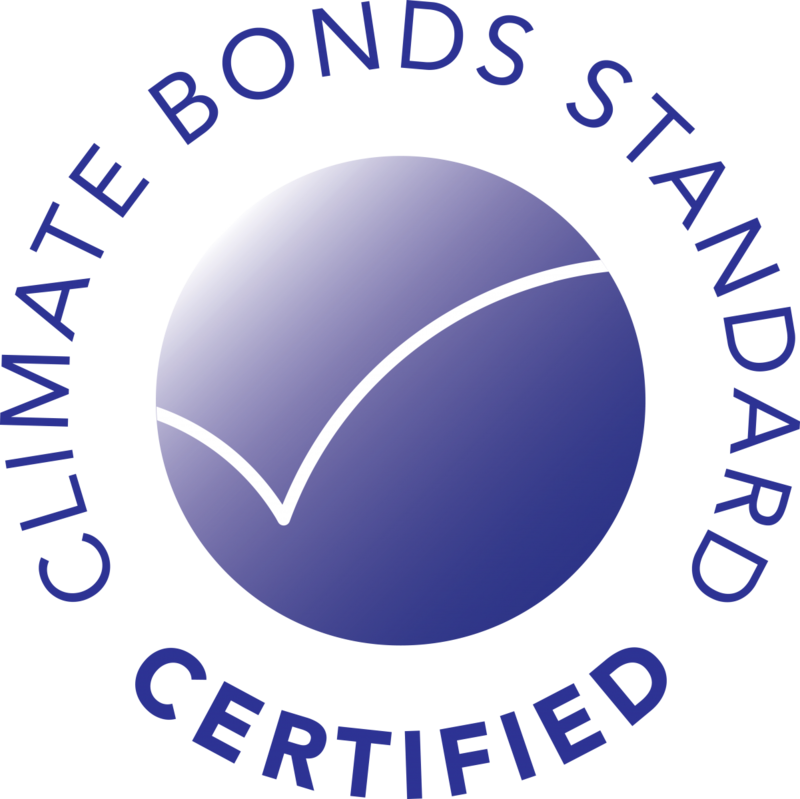 Please contact the Climate Bonds Initiative if you are interested in contributing to these efforts.